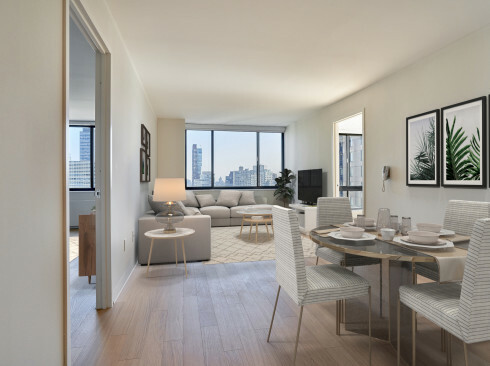 Standing 51 stories, these studios, one and two-bedroom residences are above it all. 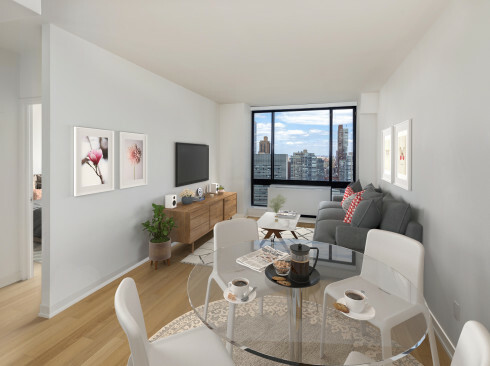 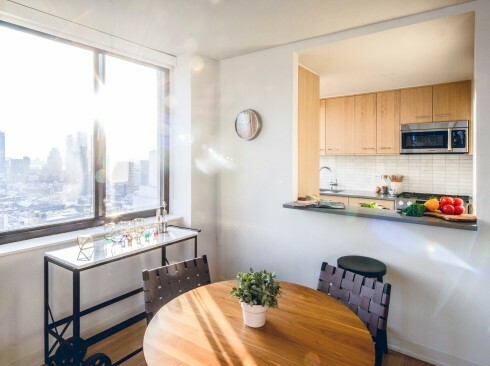 Most apartments feature a corner window in the main living space – allowing even more light in – as well as panoramic views in three directions, including those of Central Park and the Hudson River. 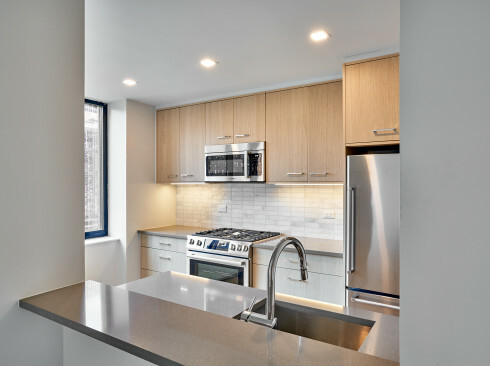 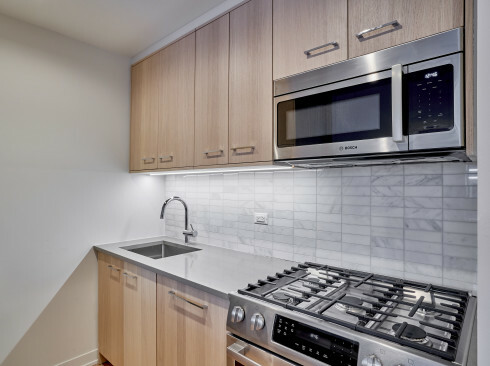 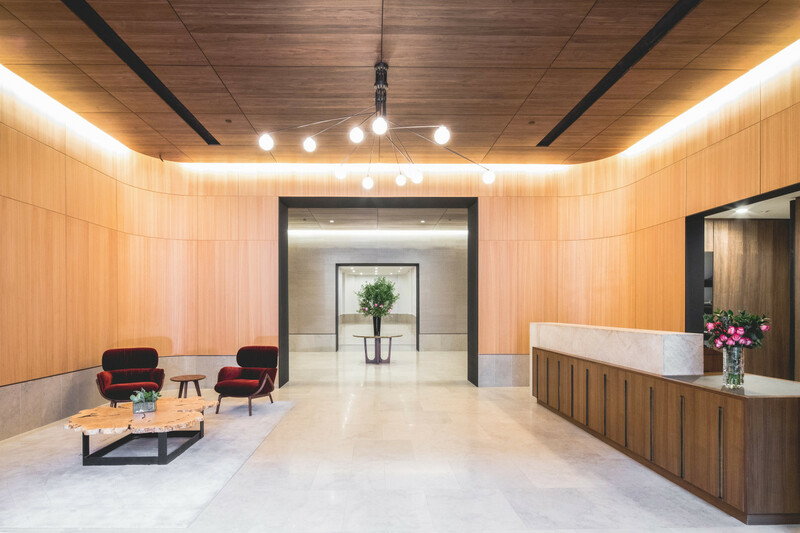 The amenities at One Columbus Place offer convenience and encourage social interaction. 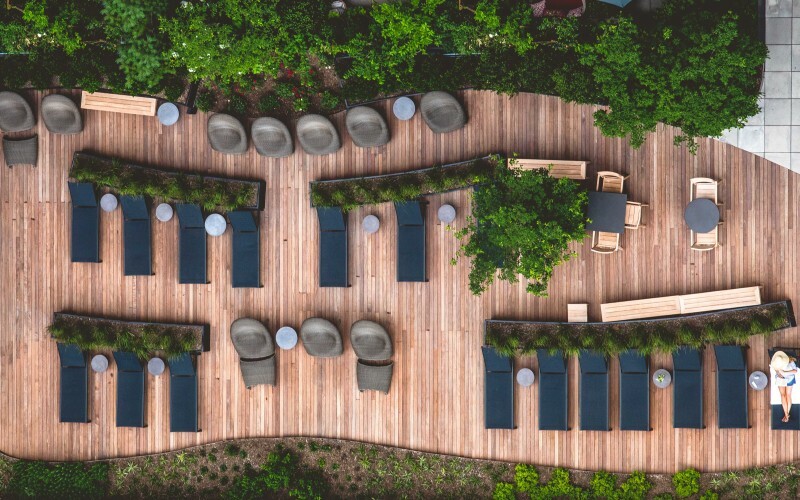 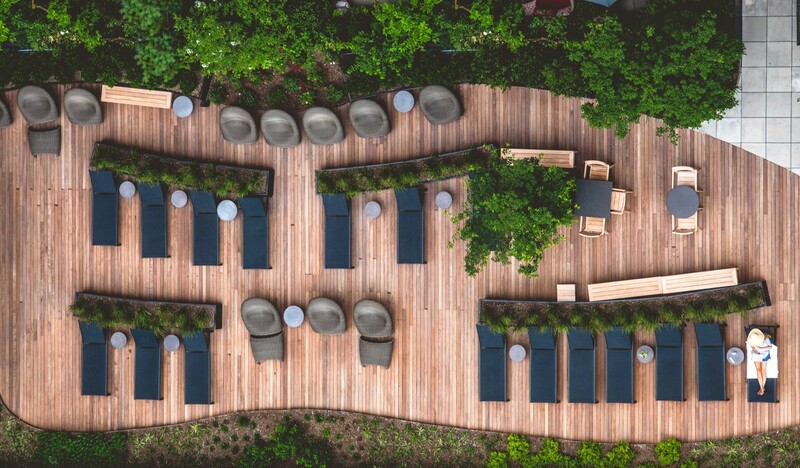 The fifth-floor Sun Deck, with its landscaping and furnishings, creates a special place for family and friends to gather. 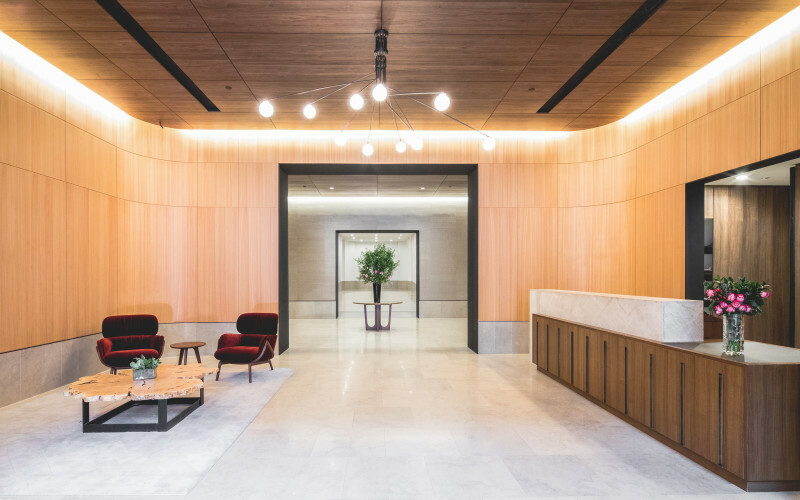 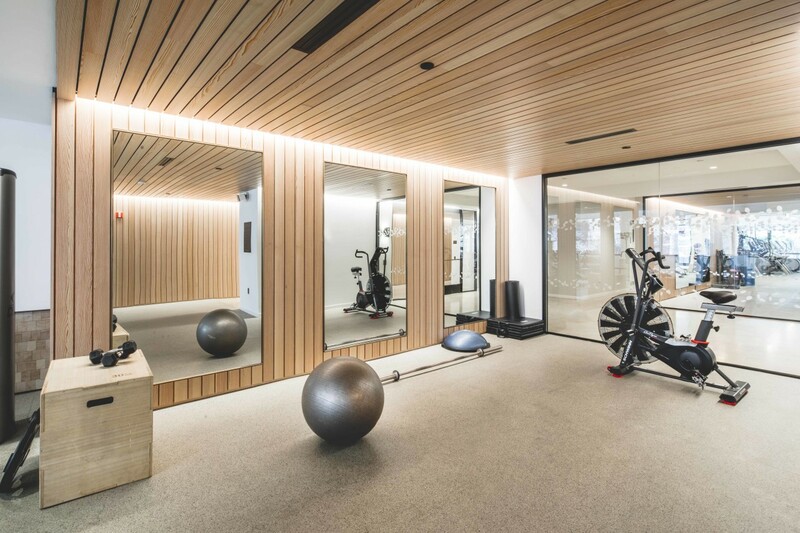 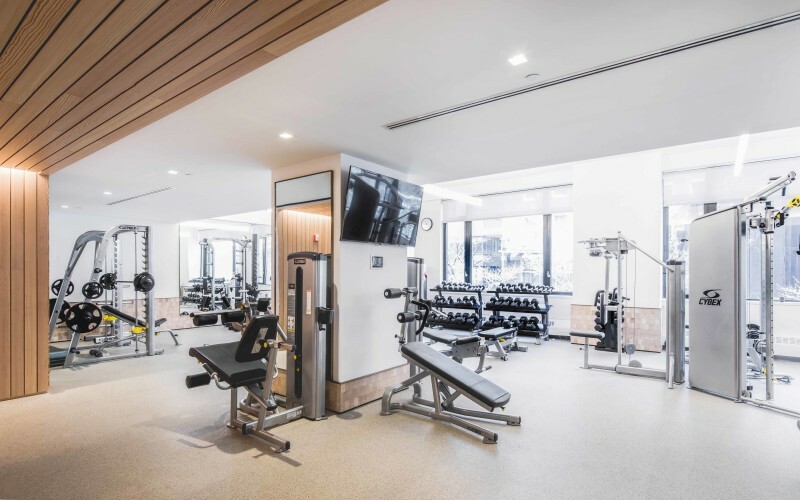 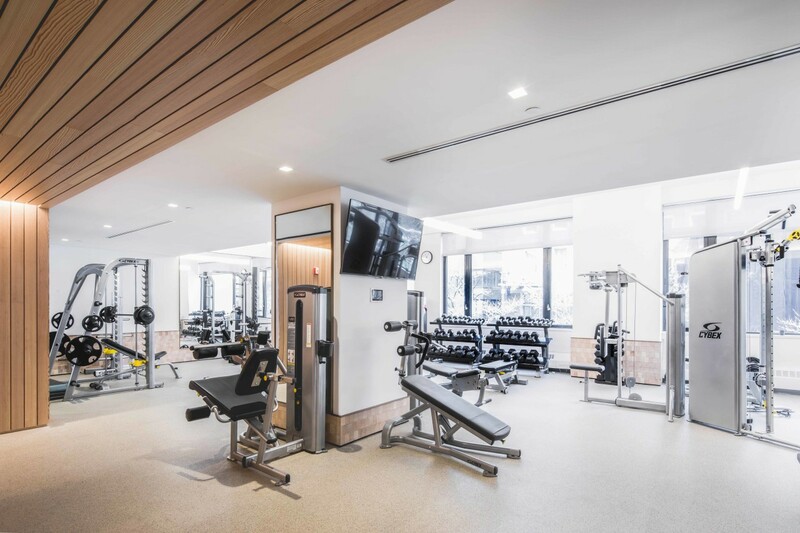 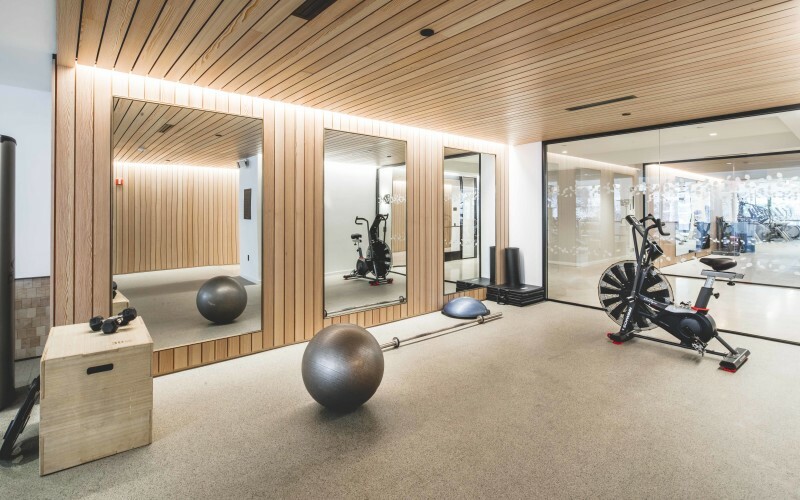 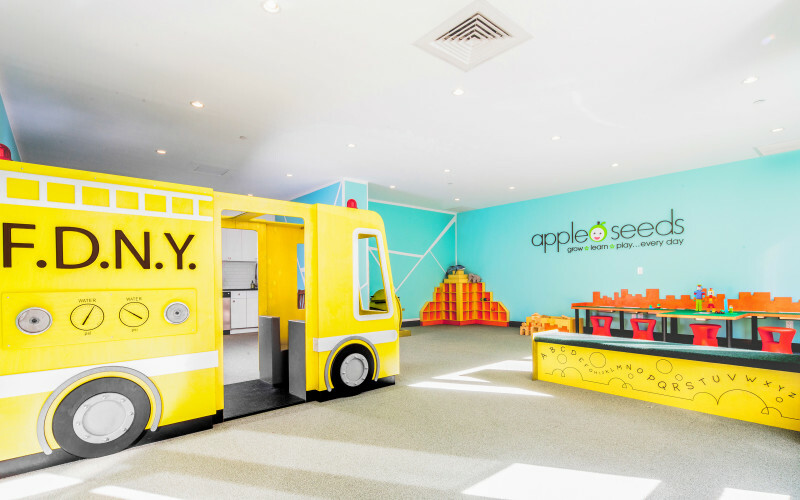 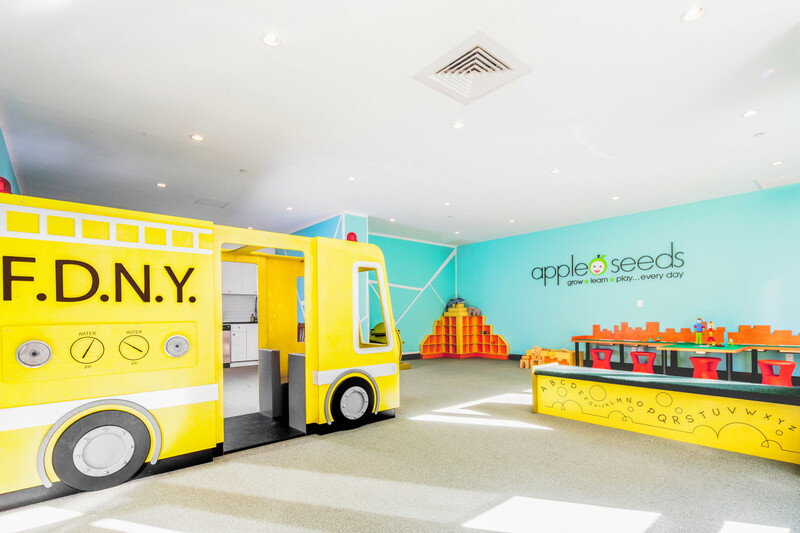 A Residents’ Lounge, an apple seeds® Children’s Playroom, and a fully equipped, state-of-the-art, 6,000-square-foot Fitness and Wellness Center provide recreational space for all. 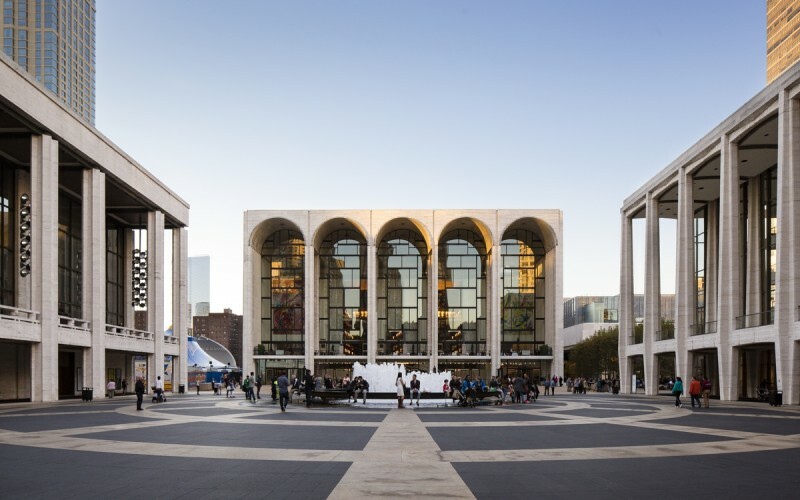 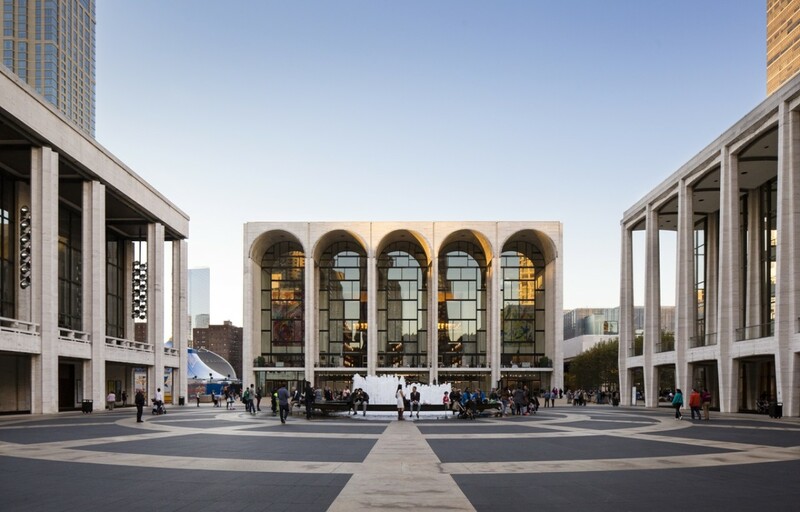 Opera, ballet and the philharmonic stages are just moments away at Lincoln Center. 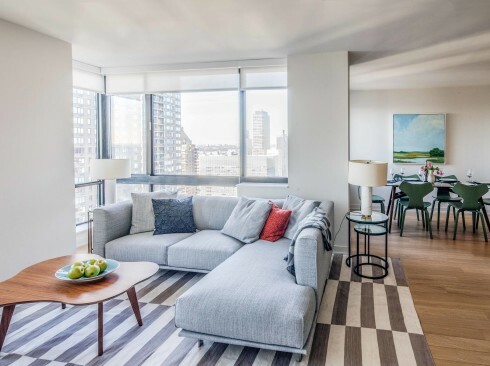 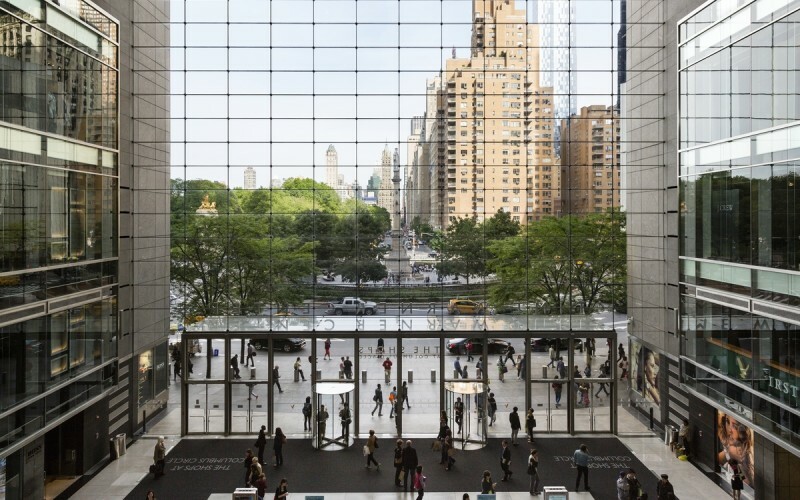 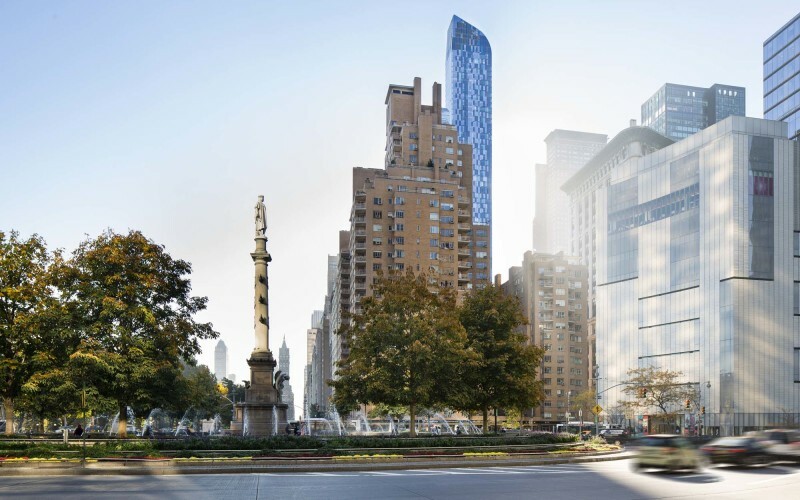 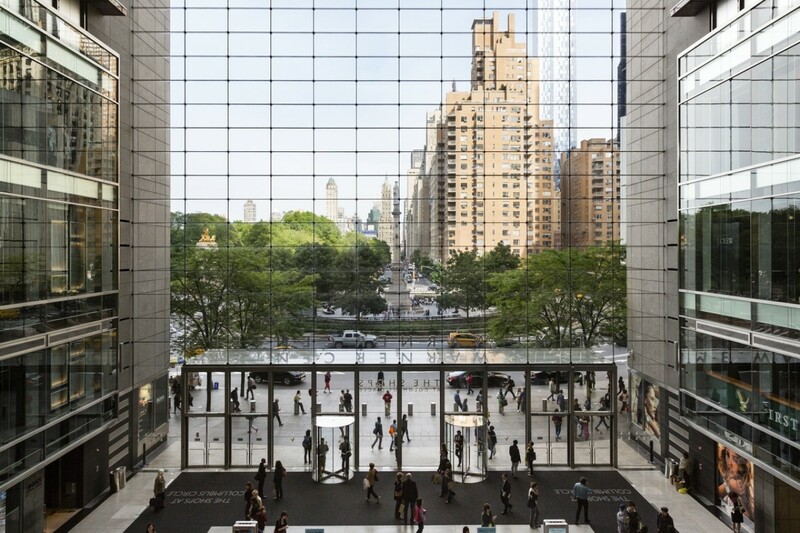 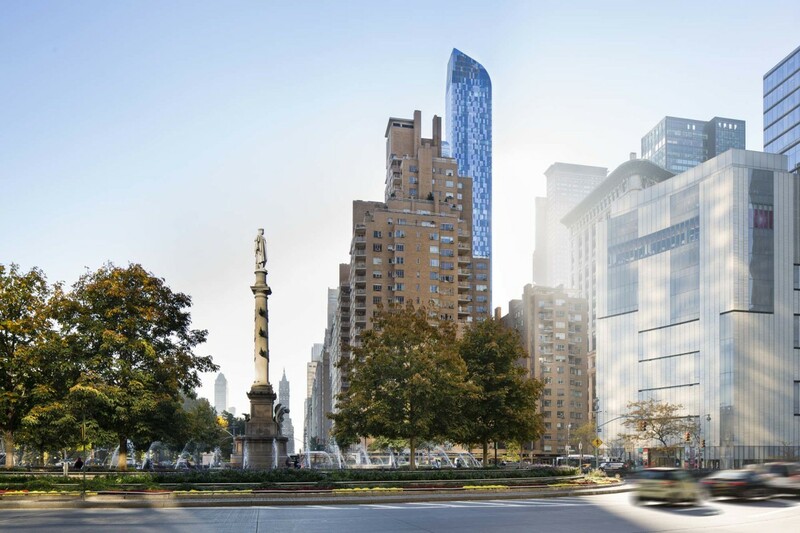 Neighboring Hell’s Kitchen and the Time Warner Center offer some of the city’s most prominent and innovative new restaurants and shopping – while Central Park has unsurpassed accessibility to a plethora of activities.